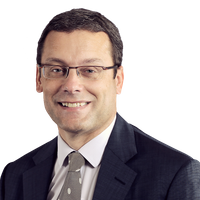 Partner responsible for Freshfields' global markets strategy. Advises international clients on risk management, including in new and emerging markets. Specialises in multi-jurisdictional criminal and regulatory investigations. Expert in bribery law, including the UK Bribery Act. Currently based in London. Previously worked in New York and Hong Kong. Past secondments include US GC for a major client of the firm. 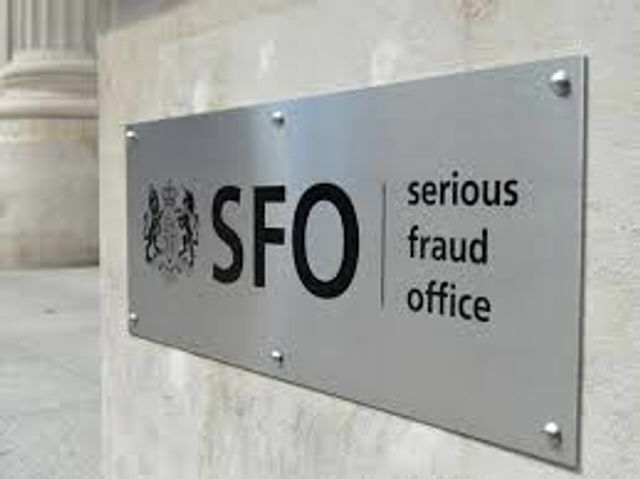 Over the past twelve months, the SFO has twice faced judicial review of its decisions and both times it has won.